When we die, we lose much of our say in how we want our lives, achievements, and identities framed in obituaries—that power is given to editors and journalists, who often follow industry norms. 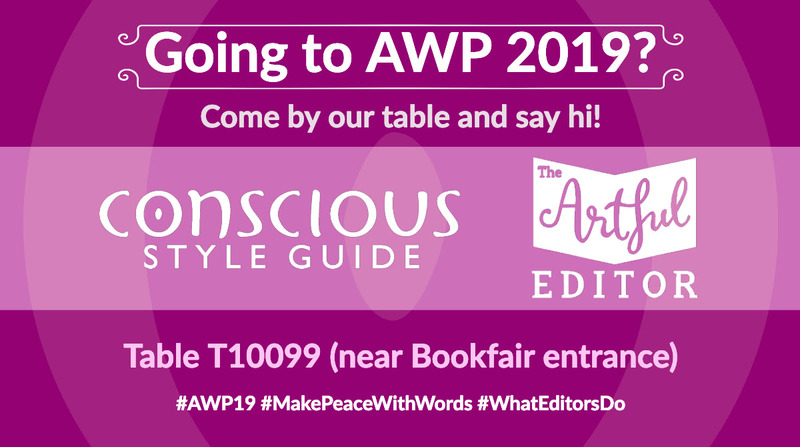 If you’re attending AWP 2019 this week, come by and say hi! Learn about CSG’s creative-writing resources, the free Editors of Color Database, and The Artful Editor‘s book-editing services. 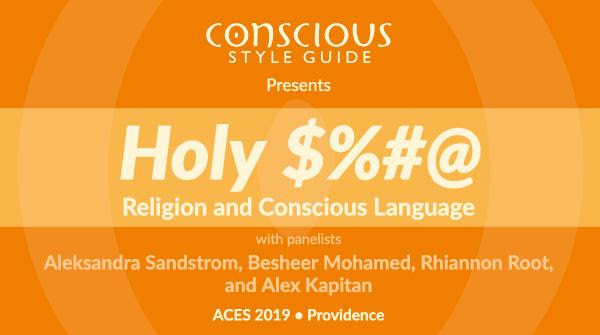 Or if you’re at ACES 2019, don’t miss our panel on religion and conscious language on Friday at 10:30 a.m.! Follow @consciousstyleguide for examples of how context can support sensitive content, with a focus on YA books and kidlit. How playful storytelling and interactive dramas can be more powerful parenting tools than scoldings and time-outs. Find tips on covering Islam in America, identifying coded language in sports, and talking to teenage boys about sexual assault.